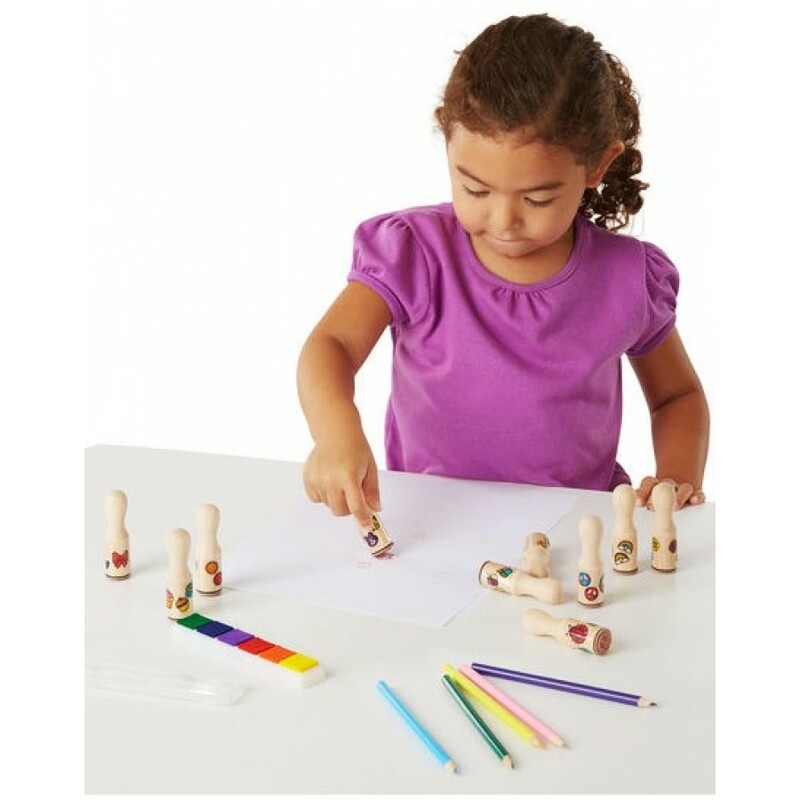 A great craft activity! 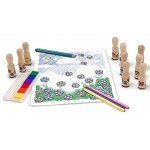 Children can create their very own regal ride with this craft kit! Includ..
A great craft activity! 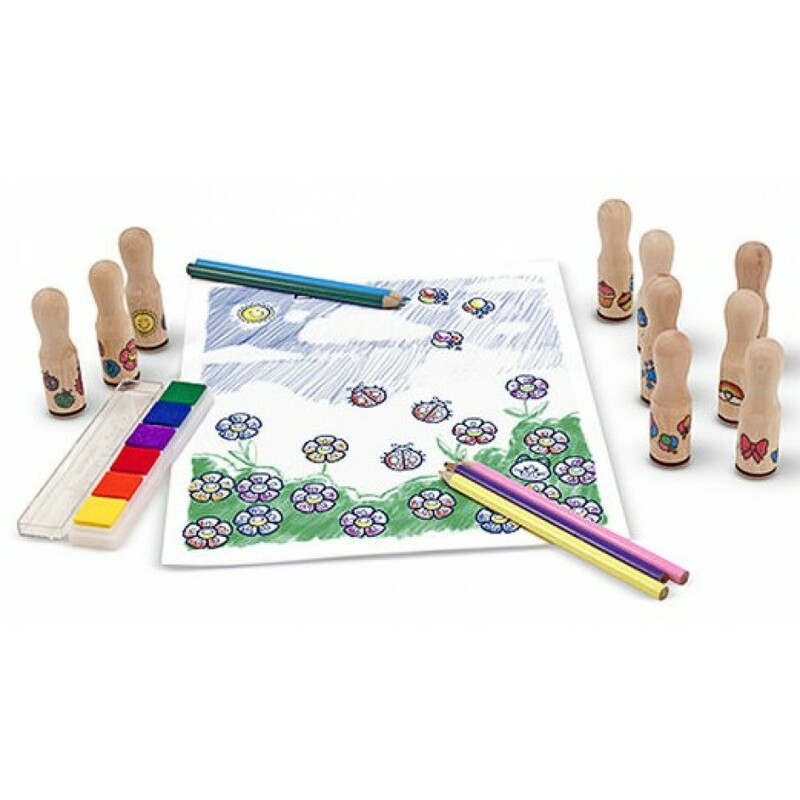 Every little princess will dazzle the court with this star-tipped wooden ..
21 colors included From vibrant color to a pale wash, these 21 beautiful non-toxic watercolors ar..
3 vases included Paint and customise Ketto fairies porcelain vases. Your kid will just have to wa..
No messy paint ! 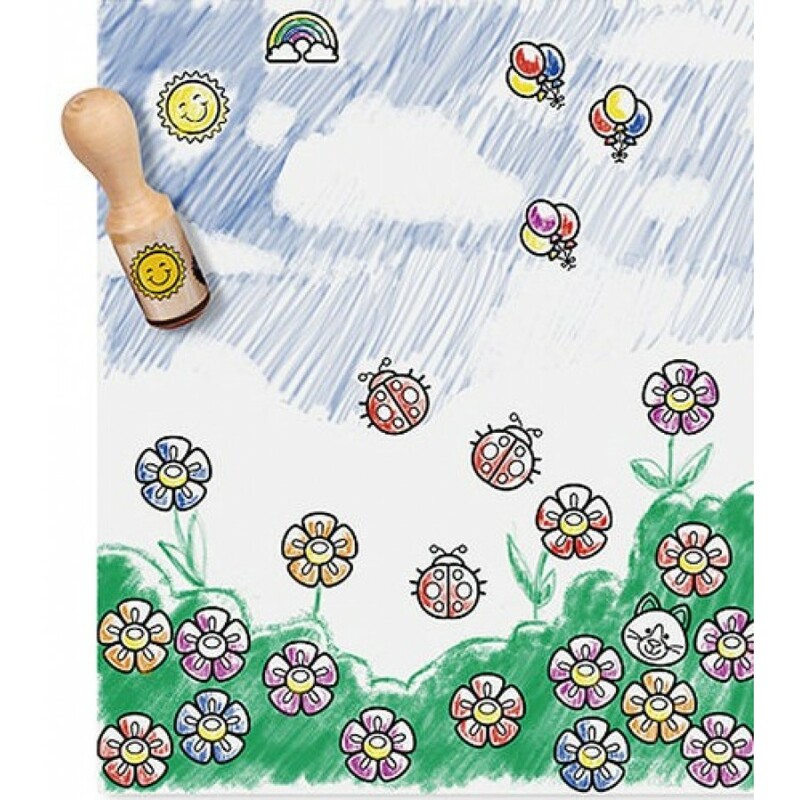 This special all-inclusive art pad is perfect for the beginning painter! With a ..
No messy paint ! 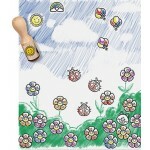 This paint-with-water kids' art pad lets little ones enjoy "painting"--with no m..
Big handles for little hands ! 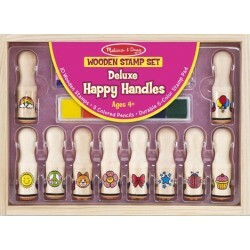 This set features eight farm animal stamps with flat wooden handl..
Big handles for little hands ! 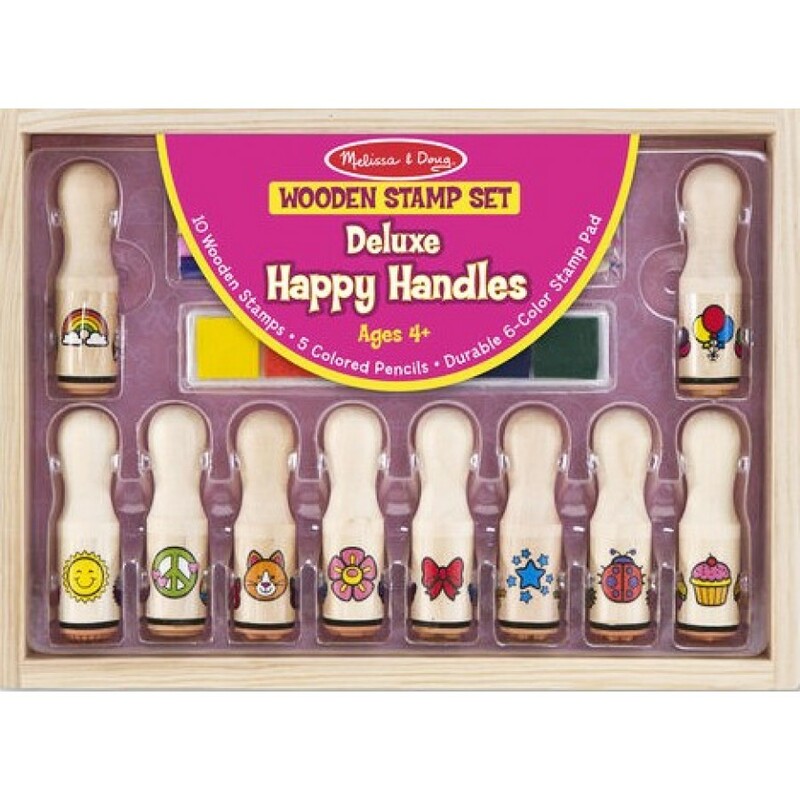 Big handles for little hands mean even the youngest stampers can ..
On the Go ! Can you guess which animals are hidden? Read the clues--like which animals have fron..